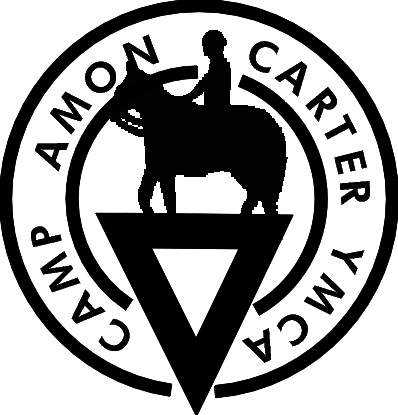 Camp Carter is a great place to learn to swim or brush up on your current swimming abilities. This one hour small group swim lesson will teach children water safety and swimming skills. Participants in Y Swim Lessons become more comfortable and secure around water as they learn about water safety and practice swimming skills. They feel a sense of achievement from mastering something they can enjoy the rest of their lives. 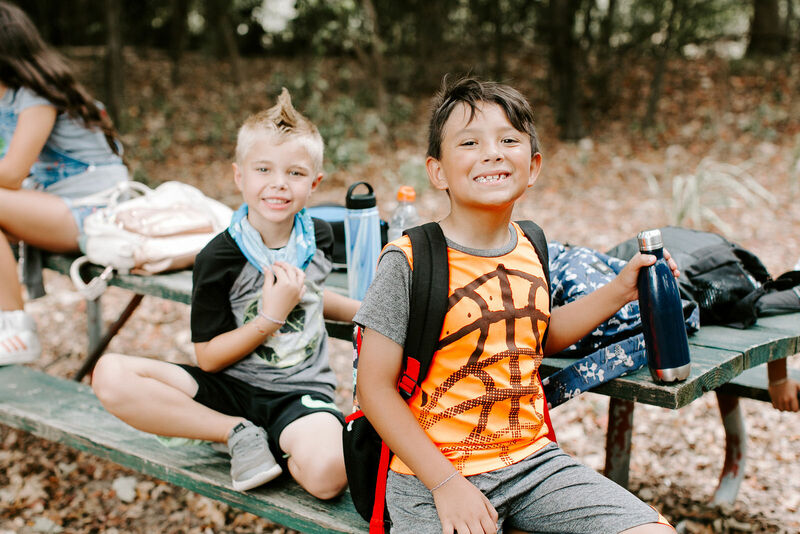 Small class settings provide opportunities to connect with others in the class and make new friends while increasing physical activity levels. 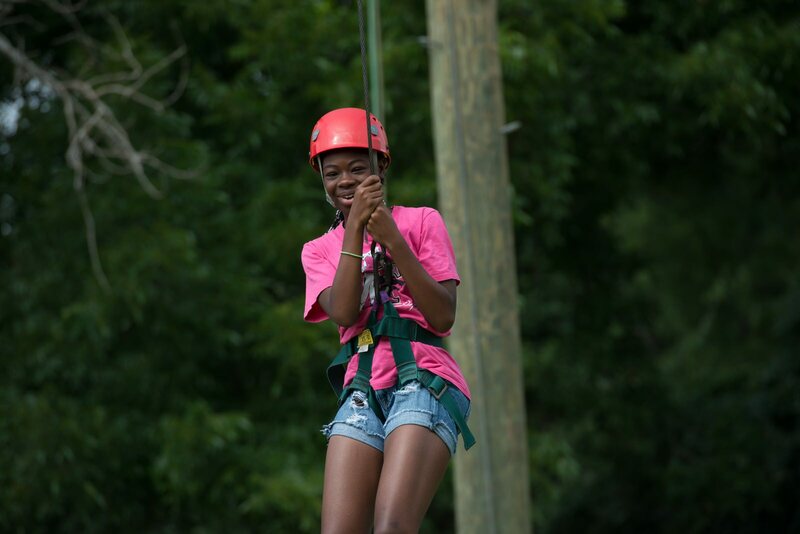 Lessons are scheduled during afternoon clinic (between 2 and 4 PM) or parents can bring children in just for lessons. Lessons are Monday-Thursday with Friday reserved as a weather make-up day.